123 Go! 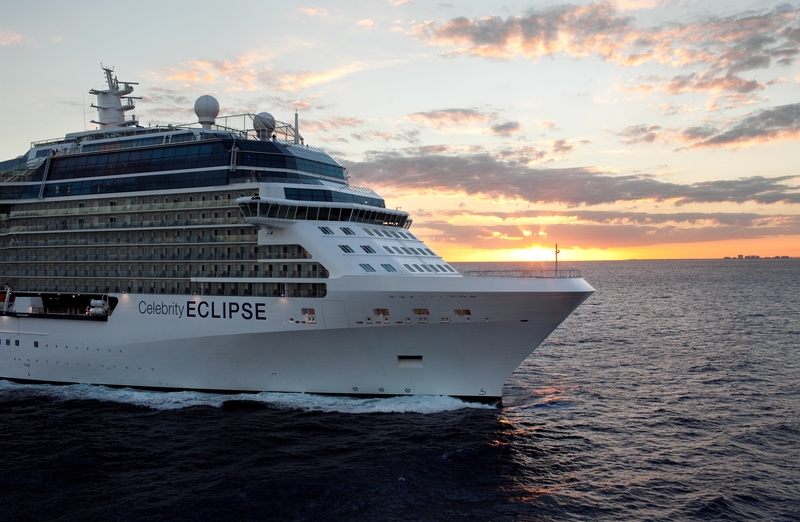 Discount with Celebrity Cruises is Back! Yes! 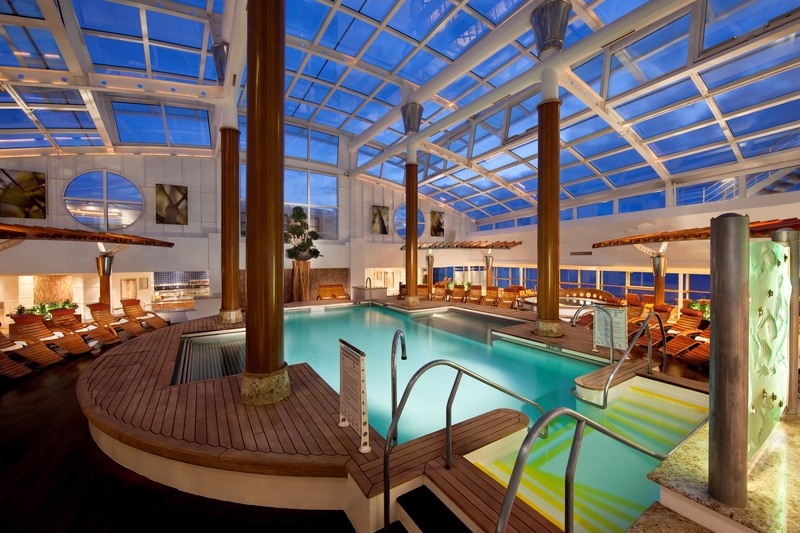 Back again by popular demand, Celebrity Cruises is excited to feature its 123Go! sale–and better than ever! Free Classic Beverage Packages: Pair your meals with the perfect beverage by choosing the Beverage Package Offer–a value of $88* per day, gratuities covered. Receive Classic Beverage Packages for two, including water, soda, coffee, wine, and spirits. Free Gratuities: Relax knowing your tips are covered when you choose the Free Gratuities Offer–a value of up to $30* per day. 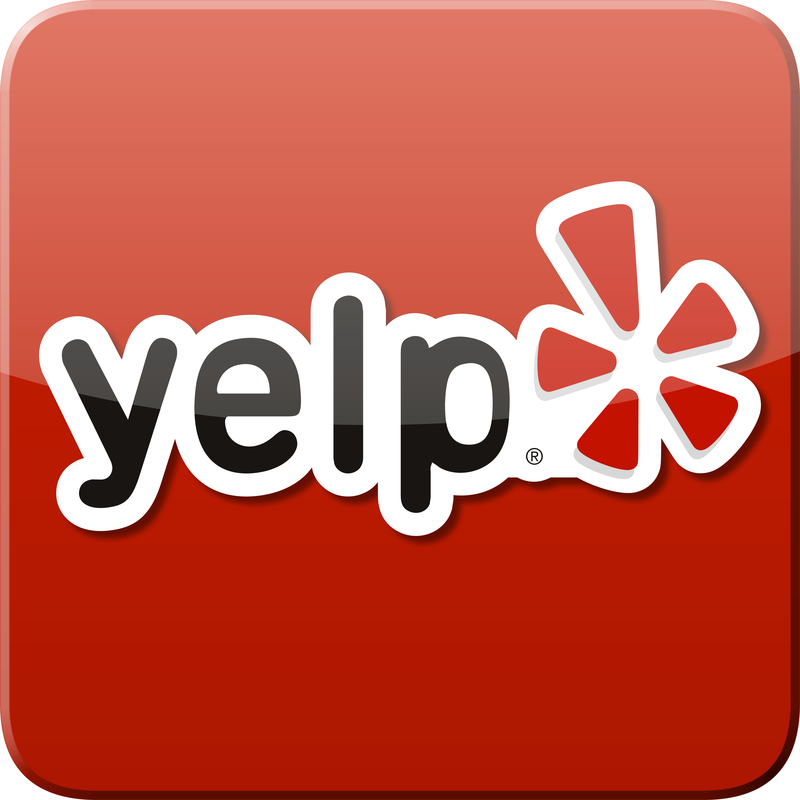 Receive pre-paid gratuities for two. Onboard Credit Offer: Receive up to $300* to spend almost any way you like—specialty dining reservations, spa treatments, shore excursions, etc. The choice is yours! Receive $100 for 3- to 5-night sailings, $200 for 6- to 9-night sailings, and $300 for 10-night or more sailings. Have you sailed with Celebrity before? No matter which offer you choose, Captain’s Club members enjoy 50% reduced deposits* AND 25 bonus Club Points if booked by Dec 31, 2013. *Prices are per person, cruise only, for stateroom category 08 and based on double occupancy. Special limits do apply. – Free Beverage Package: receive a classic non-alcoholic beverage package, valued at $16.10 per day per person, beverage gratuities included. A 12-night sailing has a total value of more than $193 per person. This package is upgradeable to include spirits & wine for a fee. PLUS when you book a 2014 Europe sailing, you can choose TWO of these three offers for an even more amazing vacation value. Available for a limited time only: book by February 28, 2014! Call Willamette Intl Travel to book your cruise 1-800-821-0401 or to inquire. Several of our agents have sailed with Celebrity and are happy to share their insider tips! Want to check out the cruise line? For some interactive videos on Celebrity Cruises, check out our Celebrity webpage. Willamette Intl Travel can also handle your airfare, transfers, pre- and post-cruise hotels/travel, and shore excursions! Sailed with Celebrity Cruises before? Captain’s Club members earn an additional $500 onboard credit when booking a suite on any sailing departing June-September 2013. Filed under Celebrity Cruises, Cruises, Europe, SALES, Travel by Ship, Vendors, Videos, Where in the World is the WIT Client?